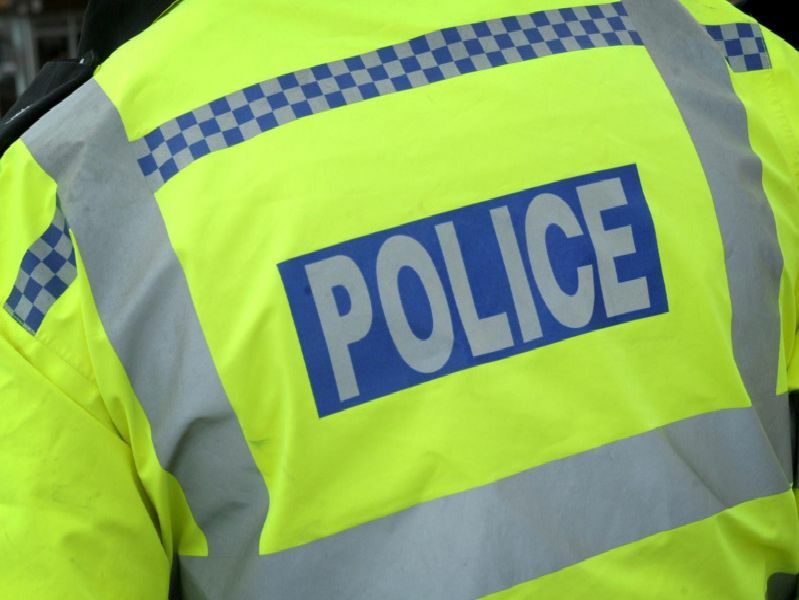 These are the Horsham areas that have had the most recorded crime. The figures are from December 2018 (the most recent available) and have been published on the police.uk website. Police have broken the total recorded crime figures into areas: Denne and Forest, 122. Horsham Park and Trafalgar, 89. Pictures: Google Maps. On or near Horsham Swan Walk, 14. On or near Sainsbury's petrol station, 13. On or near Albion Way, 10.